Join us as we explore trending topics, discuss publishing industry news, and share expertise on how to self-publish a book successfully. IngramSpark’s Director, Robin Cutler, and Manager of IngramSpark’s Author Acquisition Program, Justine Bylo, will be joined by experts throughout essential fields in the publishing industry to provide you with self-publishing resources in a new format. 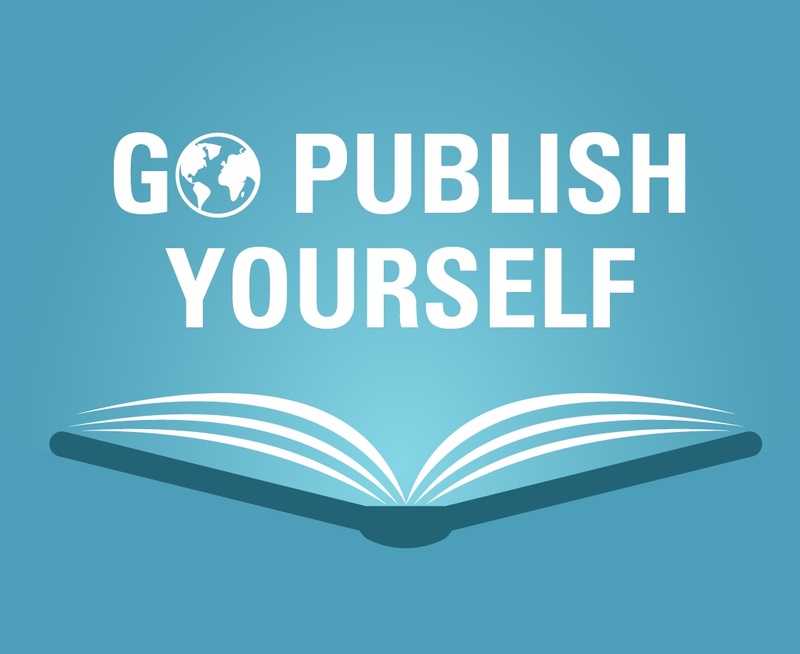 These short episodes are an easy way to gain quick insights for how to self-publish. Discover what publishing industry trends we saw in 2017 and what we predict for self-publishing in 2018. Learn more after listening by downloading this free Pocket Guide to Publishing: 100 Things Authors Should Know. No one can read your book if they can’t find it! This is why book metadata is so important. Learn more after listening with our free Title Metadata Guide. Print on demand has revolutionized the publishing industry by making publishing more affordable for indie authors without sacrificing variety or quality. Learn more about print on demand here after listening. Join us as we discuss the importance of ISBNs for self-publishers, including where to buy an ISBN, how many ISBNs you’ll need, and the importance of owning your ISBN yourself. What's book distribution without independent bookstores? Get tips for how self-publishers can improve the odds of getting indie bookstore placement. Learn more after listening! Ebooks vs printed books is an often debated question within the publishing industry and among new authors. Discover how to pick what's right for you. Discover the key differences between IngramSpark vs CreateSpace. Learn more after listening. Ep 08: What Does It Cost to Self-Publish? This episode discusses the most important investments to make in your book and shares where to find experts in the field to help you create a professional book. What does it take to sell your book into chain stores like Barnes & Noble, Books-A-Million, and Target? Ep 10: Why Should I Discount My Book? One of the main reasons authors publish books is to see and sell them via their favorite places like their local independent bookstore, Barnes & Noble and in their local library. Libraries are an incredible place for the public to discover your book. Join us as we discuss the differences between self-publishing vs traditional publishing. If you like our self-publishing podcast, subscribe to our blog for quick articles straight to your inbox every Friday. Like What You Hear? Publish Today.